Nintendo‘s Dr. Mario World puzzle game is coming to mobile devices! The game is scheduled for release later in 2019, effectively bringing Dr. Mario to iOS and Android. It also marks the first time in the Mario spin-off’s history that it will release on a platform not made by Nintendo. In another bout of giving users what they want – but only sort of – Nintendo‘s Dr. Mario World will also be a free-to-play title. The game will offer optional in-app purchases in order to keep it profitable for the Japanese company. Apparently LINE and NHN Entertainment are the companies that are handling the porting of Nintendo‘s Dr. Mario World to iOS and Android. They studios are targeting “an early summer 2019 release” in Japan and the United States. 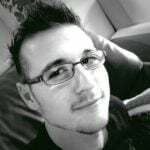 Thereafter, the game will launch in 60 additional regions. 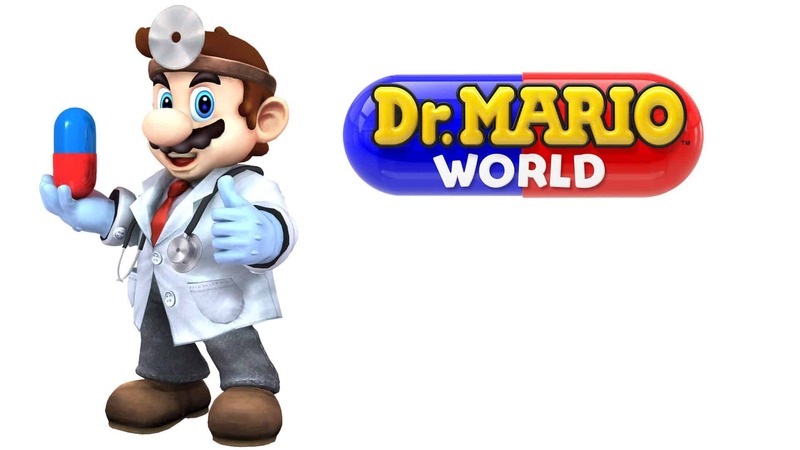 Not a lot of information about Nintendo‘s Dr. Mario World has been released. It will presumably follow the same gameplay featured in the original Dr. Mario World titles. Speaking of, the game originally released for the Nintendo Entertainment System (NES) in 1990 as a falling block game. In the original’s game, players were tasked to match capsules of similar colour in order to destroy viruses and bacteria. 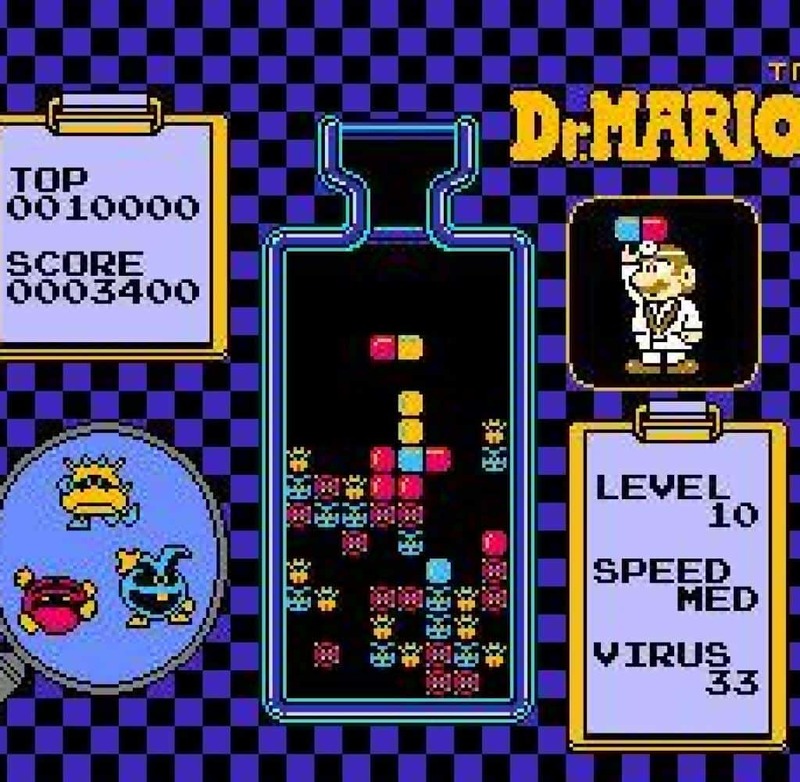 The most recent title dates back to 2015 when Dr. Mario: Miracle Cure released for the 3DS handheld gaming system. I expect this title to have some sort of ranking and timing system, considering how Dr. Mario World is quite popular with various speedrunners. Nintendo’s Dr. Mario World is the second official Nintendo game announced for mobile in 2019, with the first being Mario Kart Tour. It will also join other Nintendo mobile games including the likes of Super Mario Run, Pokemon Go, Dragalia Lost, Pokemon Quest, Animal Crossing: Pocket Camp, and Fire Emblem Heroes.